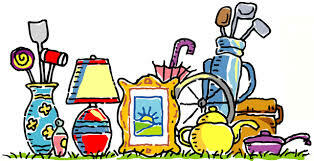 We invite families to have a spring clean and to donate any unwanted household items for the Kids Helping Kids market stall at the fruit and veggie market on our school grounds between 9am and 1pm on Sunday 19 November. The year 6 Whanau-House Leaders will be running the stall which will be situated in the area outside the staffroom. Donated items should be sent to school by Friday 17 November and delivered to the staffroom. Please, no clothing or broken items. Unsold items will be available for sale between 2.30pm and 5.30pm on Wednesday 22 November – on the deck outside Room 7. ALL PROCEEDS WILL GO TO THE CHILDREN'S CHARITY - KORU CARE.